Save Time & Money when it comes to Office Supplies. Staples (Formerly Corporate Express) have a huge range of brand name products they stock ready for dispatch. By purchasing all your stationery from Staples you will help generate a rebate as well as saving valuable time & money! Simply Download Account Application form. Fill out and return to ubt@staplesnz.co.nz. You will then be contacted by the supplier with their contact details and given an account number. You will require a user name and password which you can get from your Staples Account Manager. The pricing you get on the website is a UBT price (only if you have logged on with your UBT user name). In many cases if a product is commonly used by your business and you are regarded as a high use customer, the price will be specific to your account. Please contact your supplier contact or UBT account manager if you have any difficulty. Products can also be ordered by e-mail, fax or phone, but do try the internet method as it is much easier. All special price requests must go through your UBT supplier contact or Product manager. Don’t go direct to free phone help desk unless you are redirected to your Account Manager. 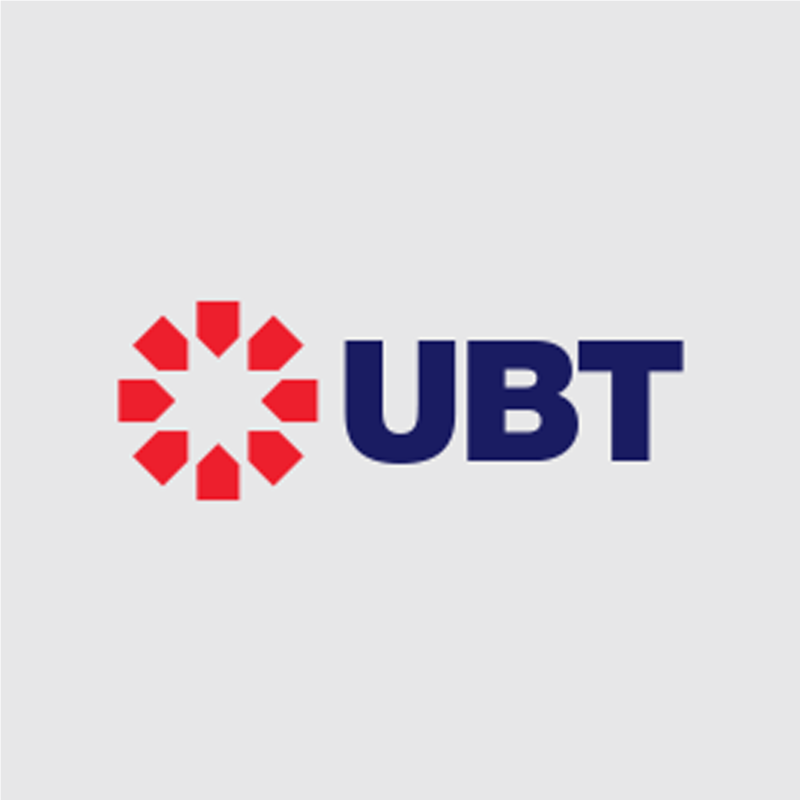 Other personnel do not know of pricing agreements between UBT and suppliers. *when calling ask for Lemata and remember to identify yourself as a UBT customer.